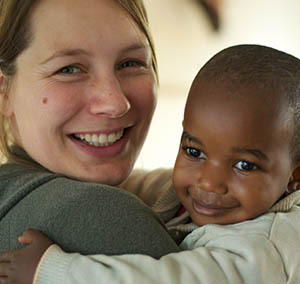 We welcome volunteers to come to our Centre to assist the nuns to take care of the children. Volunteers have in the past come mainly from the Netherlands but we welcome applications from any country.There is comfortable accommodation available for 4 volunteers at a time. We normally expect volunteers to commit to a period of 2 months stay. Please see Expectations for Volunteers and Daily Routine for information about what is involved. To contact the Centre’s Co-ordinator please go to our contact page.